Publishers, beware! Google AdSense, arguably the most premier advertising network in the world, just released a video warning publishers about their derogatory and dangerous content policy. Here, take a look. Google’s new, strict policy on content it deems as “derogatory and dangerous” will affect all AdSense publishers, but this policy may be more direct towards those who publish user-generated content. Is User Generated Content Being Targeted By This New Policy? No. Google AdSense is not targeting user-generated content. However, since many people feel the need to express themselves freely, sites like forum communities should definitely watch what they post to avoid having their AdSense accounts suspended or discontinued. What Kind of Content isn’t Allowed by AdSense? Threatens or advocates for harm on oneself or others. Harasses, intimidates or bullies an individual or group of individuals. Incites hatred against, promotes discrimination of, or disparages an individual or group on the basis of their race or ethnic origin, religion, disability, age, nationality, veteran status, sexual orientation, gender, gender identity, or other characteristics that are associated with systemic discrimination or marginalization. Anyone who posts content that doesn’t follow these guidelines can have their Adsense account suspended or discontinued immediately. Therefore, it’s best to keep anything resembling “dangerous or derogatory” content (and comments as well) off of the internet. How to Avoid Prohibited Content by Google AdSense? Google lists specific forms of content that are strictly prohibited, so there isn’t any way you can navigate around these guidelines. 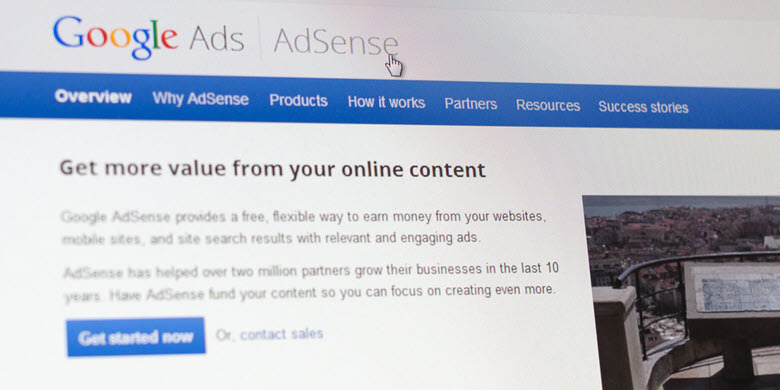 Abiding by their rules is a part of the contract you signed when you signed up for the AdSense network, so here are just a few ways you can avoid prohibited content. If you run an online forum community, it’s your responsibility to ensure that you and your members are abiding by Google’s policy on prohibited content. In order to keep using Google ads on your site, try creating a posting policy that discourages the publishing of prohibited content. It’s a good idea to warn anyone who breaks your policy that their posting privileges will be suspended, or even revoked if they continue to violate your policy. Of course, the limits of the policy you create are entirely up to you. 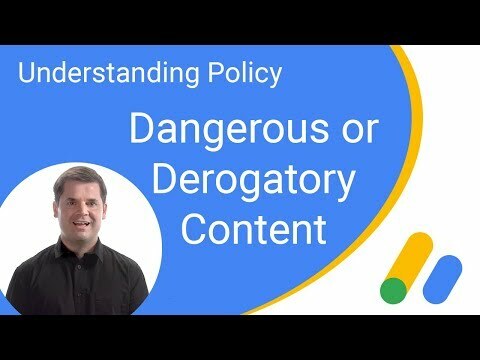 It’s just important to make sure that your policy at least covers the bare minimum of AdSense’s own “derogatory and dangerous” content policy. It’s not enough to create a posting policy. Your policy must be thoroughly enforced. Therefore, it’s a great idea to be proactive towards deleting objectionable content, whether it was posted in the past or present. There are some cases where forum members have their posting privileges revoked over objectionable content, even though their content existed on the site for years. For this reason, it’s essential to search your entire site to delete all objectionable content so your site is aligned with Google’s new policy. 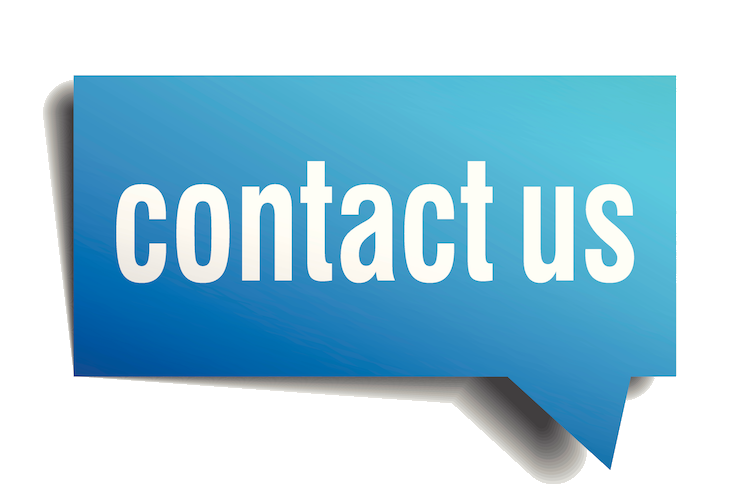 Failing to do so can mean the end of your AdSense account, whether you are completely aware or not.